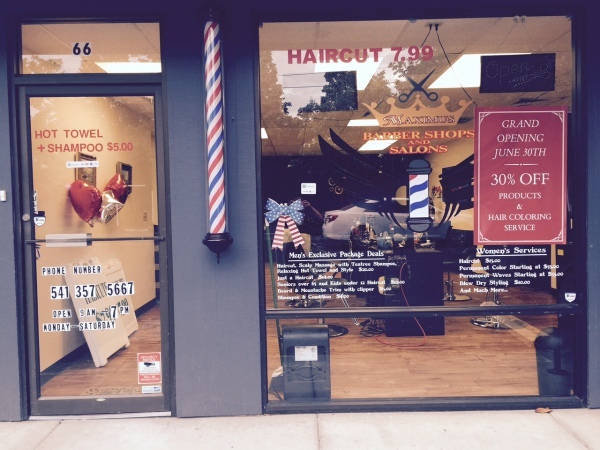 Our salon is located in "Downtown" Eugene, Oregon on the corner of 13th & Oak. Specifically "13th & Oak Plaza." Feel free to visit us or call to make an appointment (541) 357-5667!